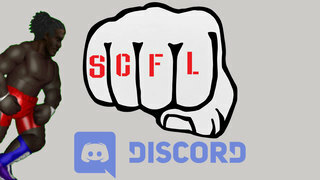 Tonight at 10pm est on SCFL Pro, the tag titles will be unified and the historic framed picture of the Public Enemy will be handed to the ultimate tag team, and the most rightful owners possibly until the Daddy-Son Tag Dance goes down over Father’s Day weekend. Meanwhile, the Shadow Realm continues to torment Gyro Supreme and Gyro’s Heroes. Is this all because of that fateful day we last saw Florida King? SCFL Pro Open Scramble Championship: Veneno(C) defends against 7 other people vying for the Scramble Pan. 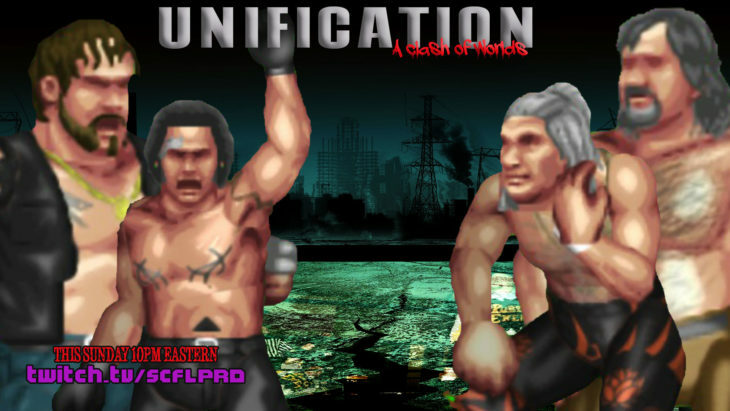 SCFL Pro Dot TV Championship: Philly Supreme(C) vs. ??? Speaking of Chainsaw, his feud with archivist and bookkeeper Leathers is getting… Odd.